Antes que de tudo eu lí esse post https://www.englishexperts.com.br/skin-occurrences/ ,mas qual a maneira certa de dizer pinta/pintinha e pinta cabeluda. A melhor opção é usar spot? Eu tenho 3 pintinhas no meu braço. Credo ela tem uma pinta cabeluda muito feia no rosto. 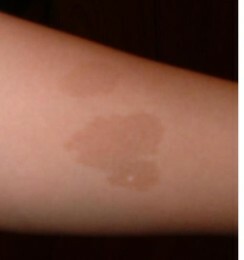 Usually we say birthmarks, (black/pink) spots may be used as well. 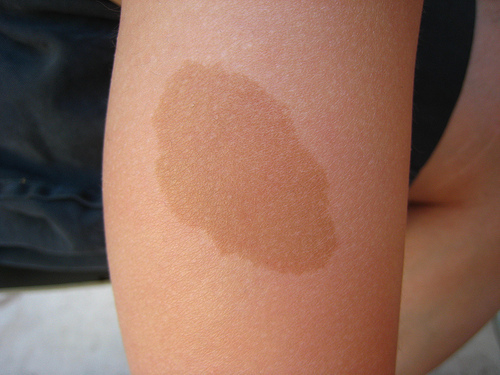 The latter is more used when related to talk about incipient skin diseases; not that it can´t be used to talk about spots like the ones that results from being exposed to the sun. 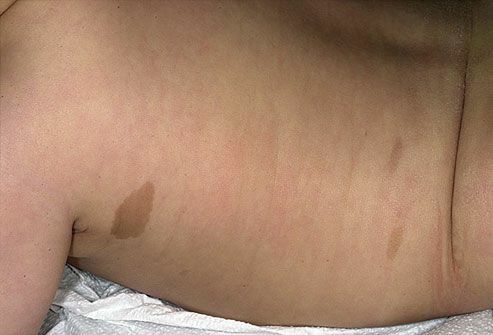 Medical jargon - pigmented birthmarks. Sometimes it is a mole covered in hair, sometimes a few hairs, sometimes hairy. I have three little (black/pink etc) spots in my arm. Gosh/oh my! she have that ugly hairy mole/birthmark in the face! Must have other ways, perhaps more polite to say that one, let´s wait then. Ah, and birthmark would be less, say, worrissome or even said in a flattering way. Depending on the case. Ah, "spots" suggest that little spots. I agree, but just to make it clear for the students looking for the specific terms, freckle means "sarda"